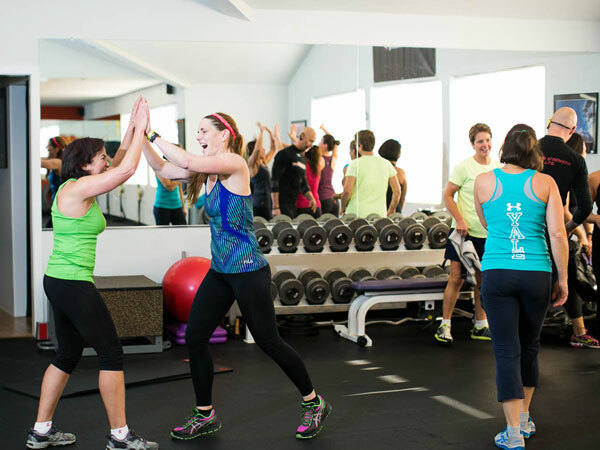 Group classes are a fun and effective way to kick start your health and fitness goals at Quest. Classes are open to all fitness levels from beginner to advanced. Each class is guided by a coach who educates all members on proper form and techniques. Every workout employs progressions and regressions of every exercise to accommodate all levels. Our large group classes are different from others largely in part by the quality of coaching that takes place each and every session. Choose from an incredible variety of classes, each designed to meet your specific needs. TRX Body Blast This class will push you to new levels of strength using the TRX Suspension Trainer and your own body weight. Be ready to “feel the burn” as you power through multiple sets of high tension loads in this time-based workout that features intermediate to advanced strength exercises. In this class, your cardio comes in the form of two unique blocks of strength exercises that deliver a high intensity workout sure to burn calories and leave you quivering during and long after your workout is complete. TRX Circuit Looking for a perfect blend of strength and cardio? TRX Circuit addresses the foundations of improving your cardio, building muscular endurance, and promoting weight loss. You’ll experience four great endurance rounds, each one followed by a “heart thumping” cardio challenge. 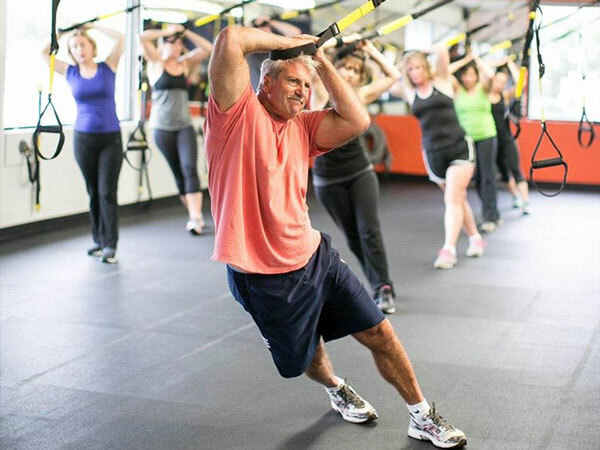 This quintessential TRX experience will lead you down the road to your best all around fitness. QuestSTRONG	Want to get stronger thinner and more athletic? Then QuestSTRONG is the solution. Working with heavier loads and fewer reps means more strength without bulk. This program combines old school methods and modern science to achieve better strength and conditioning. Metabolic Strength You can strength train with weights or do cardio, but when you put them together, that's Metabolic Strength! The ultimate Fat Loss workout!! Burn up to 1,000 calories in an hour, and continue to burn fat and calories up to 48 hrs after your workout is complete, using scientifically proven tools and techniques. If you are in Guilford and have questions about our classes, please give us a call or send us an email. We look forward to hearing from you!